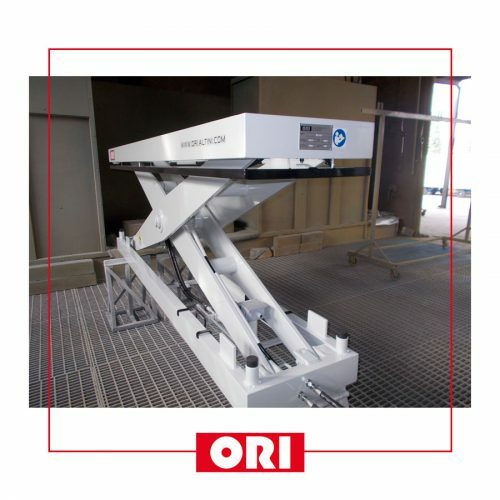 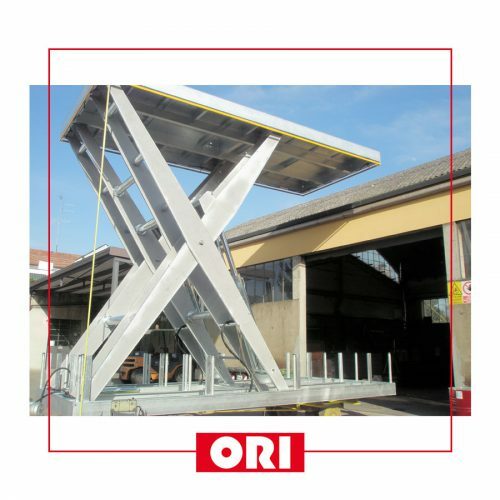 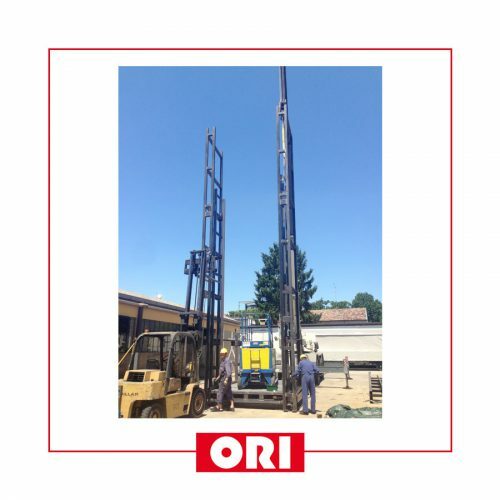 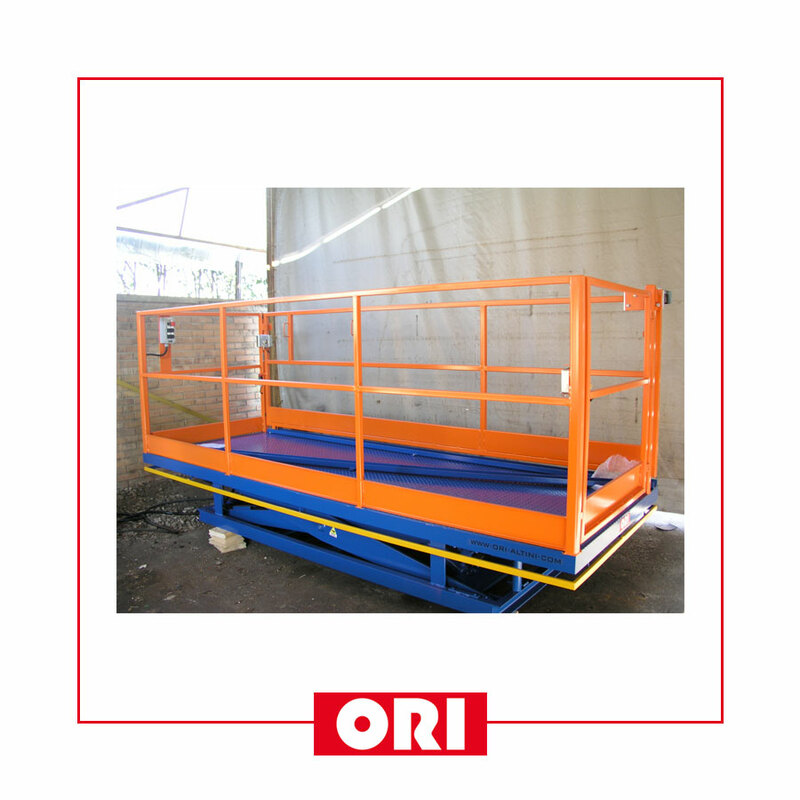 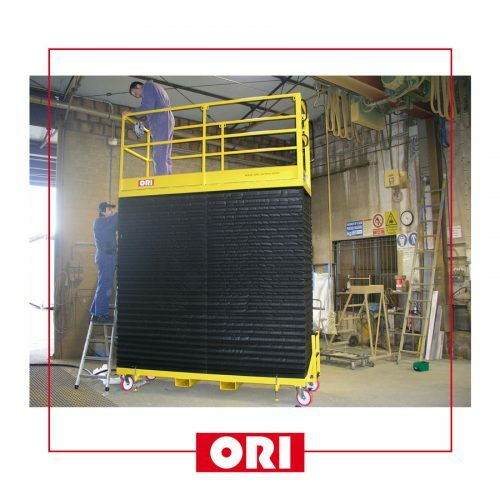 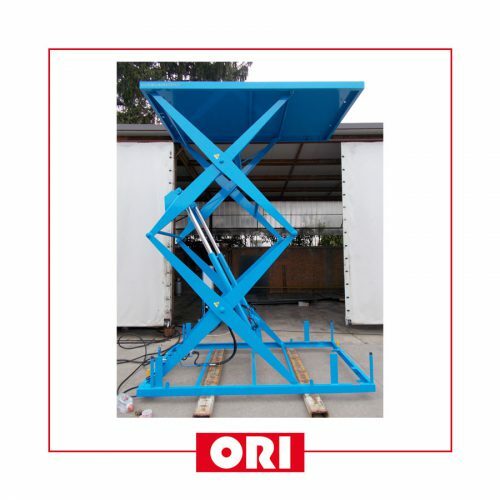 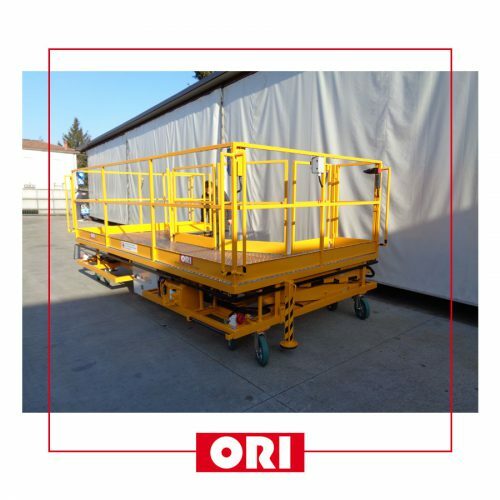 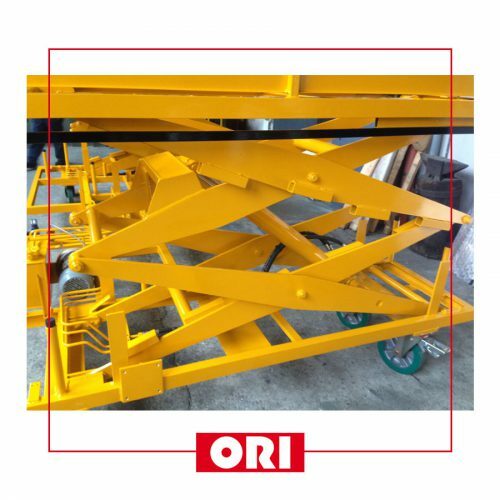 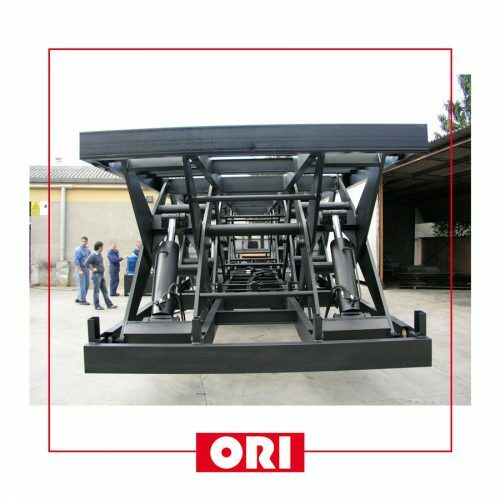 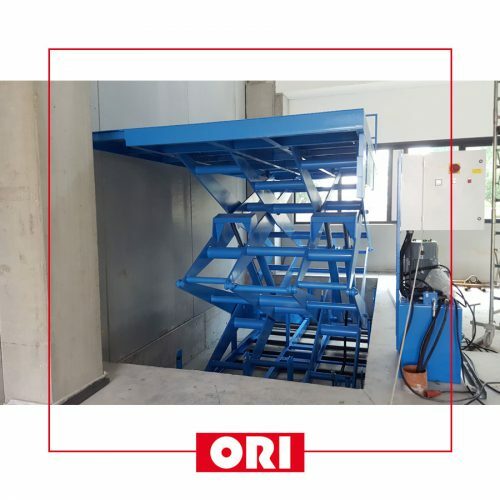 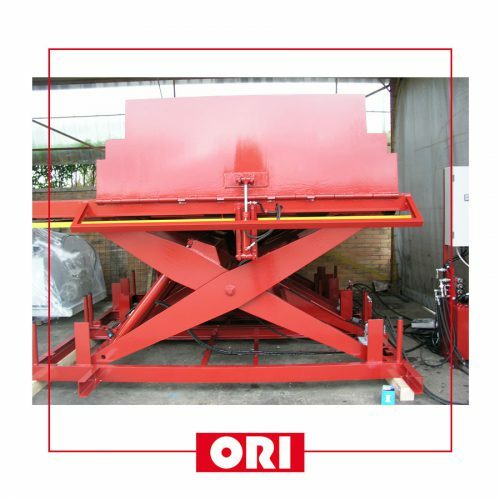 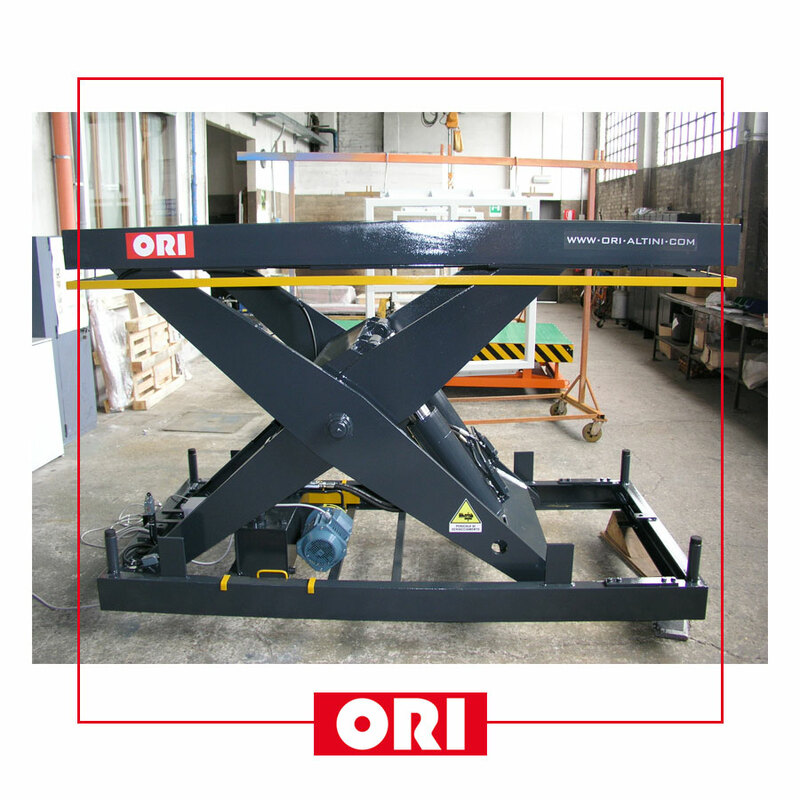 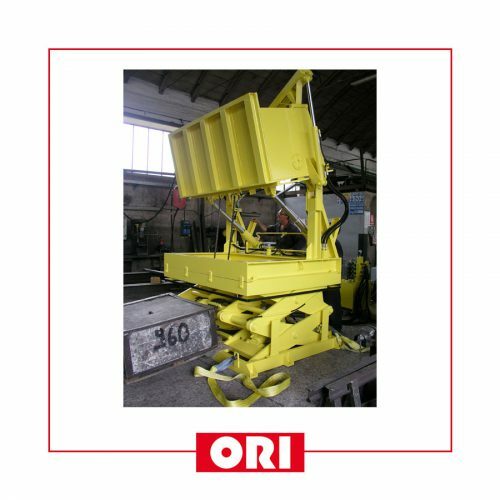 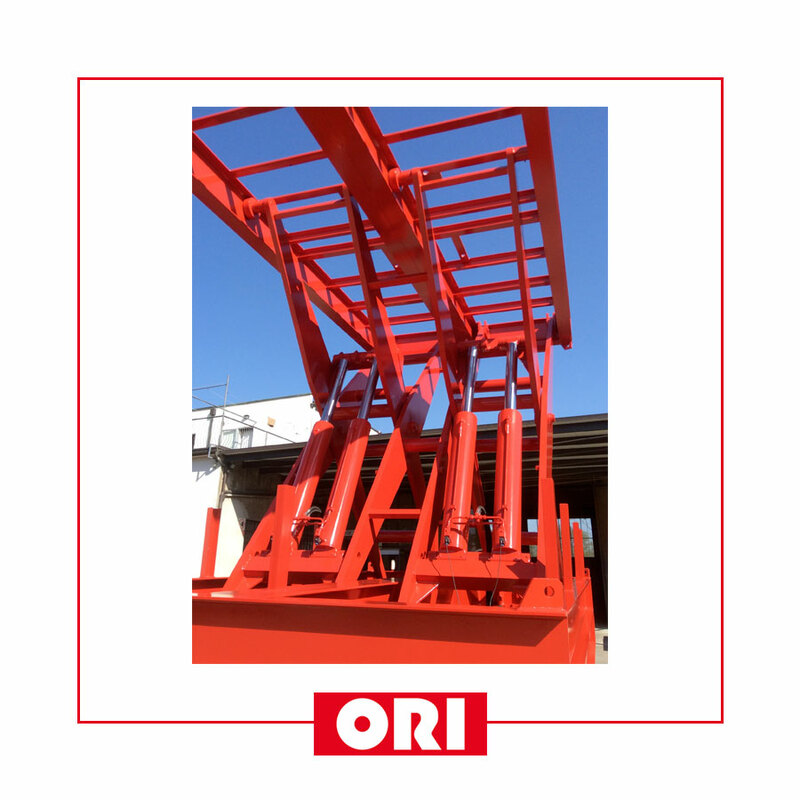 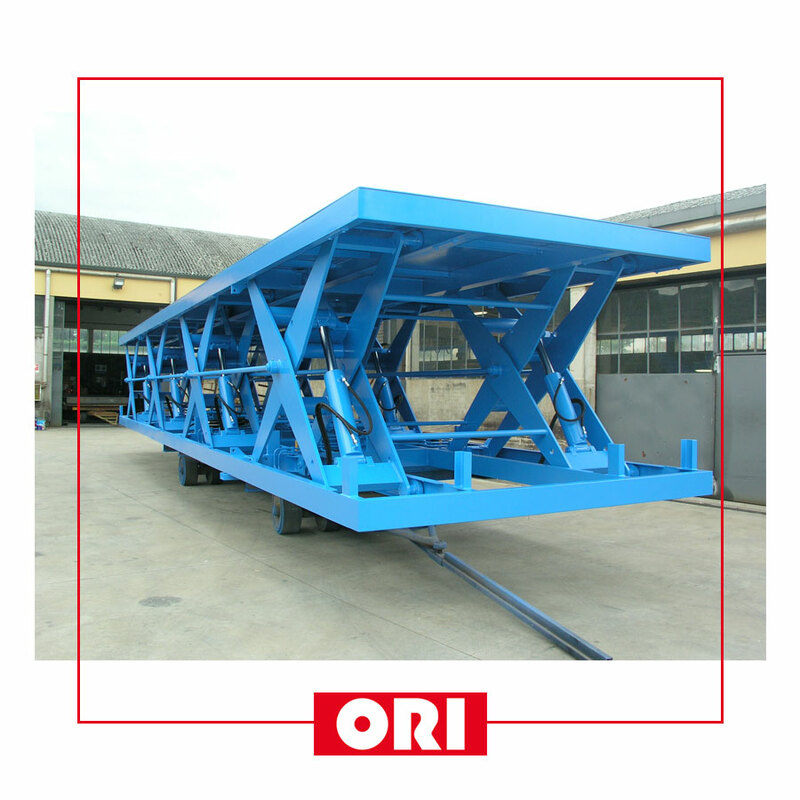 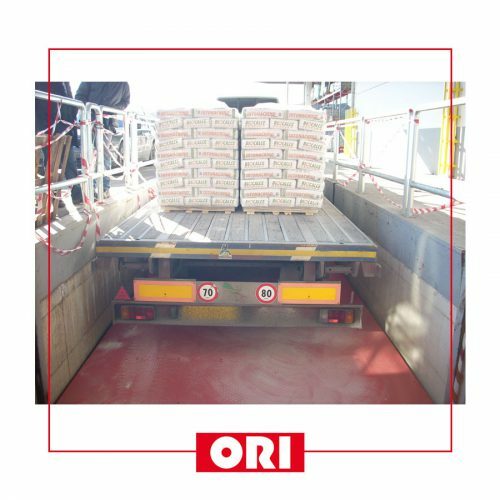 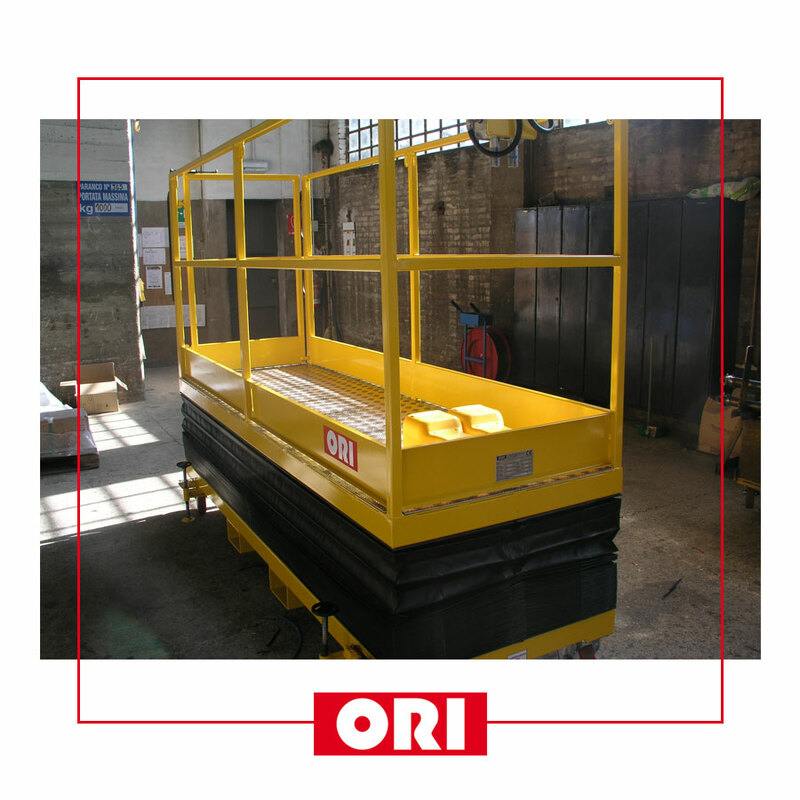 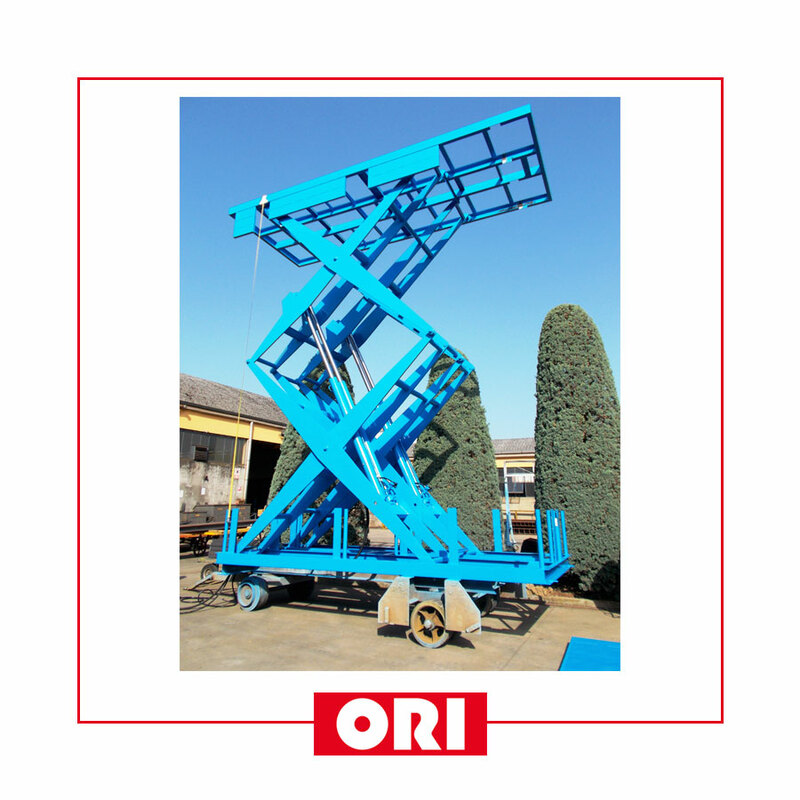 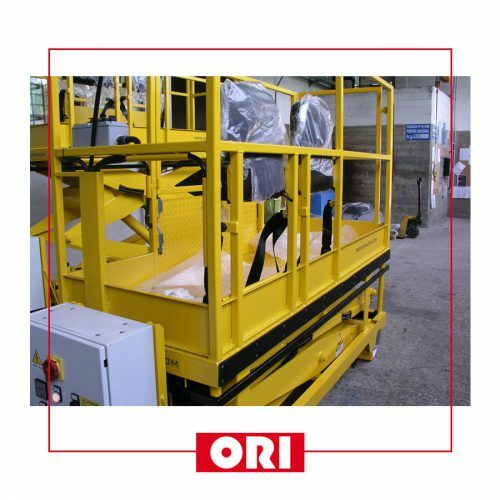 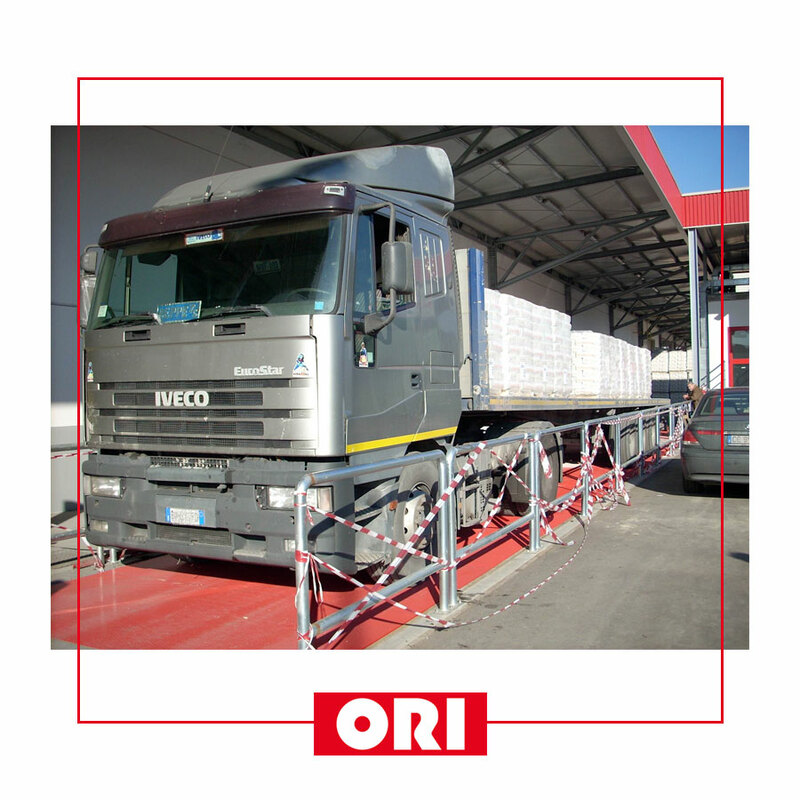 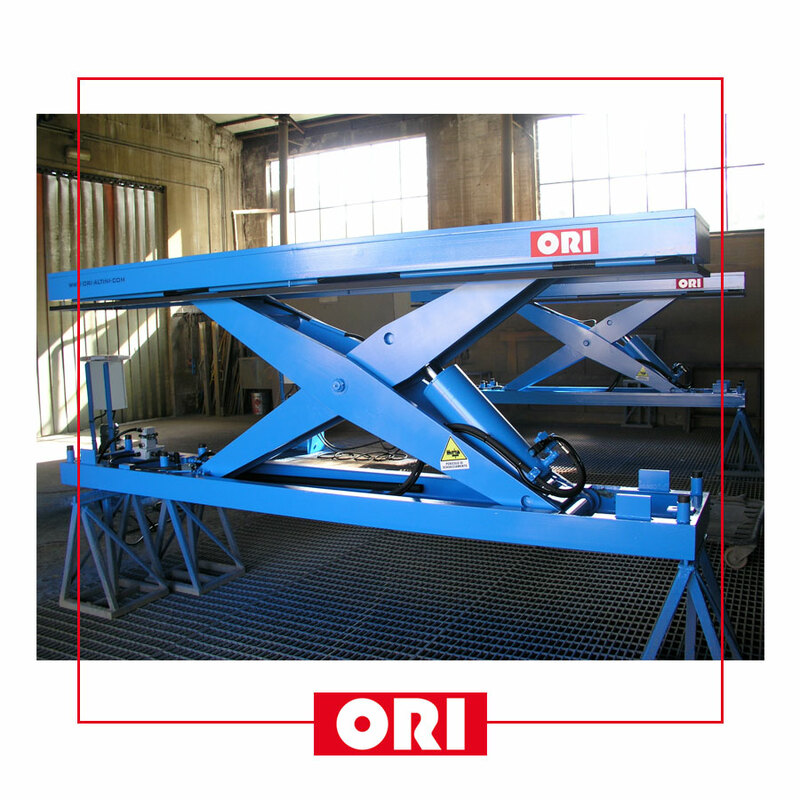 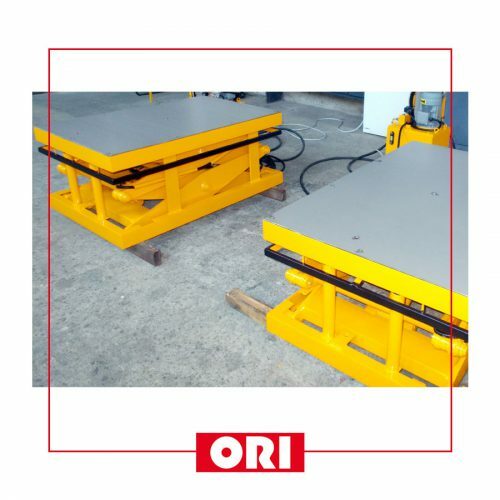 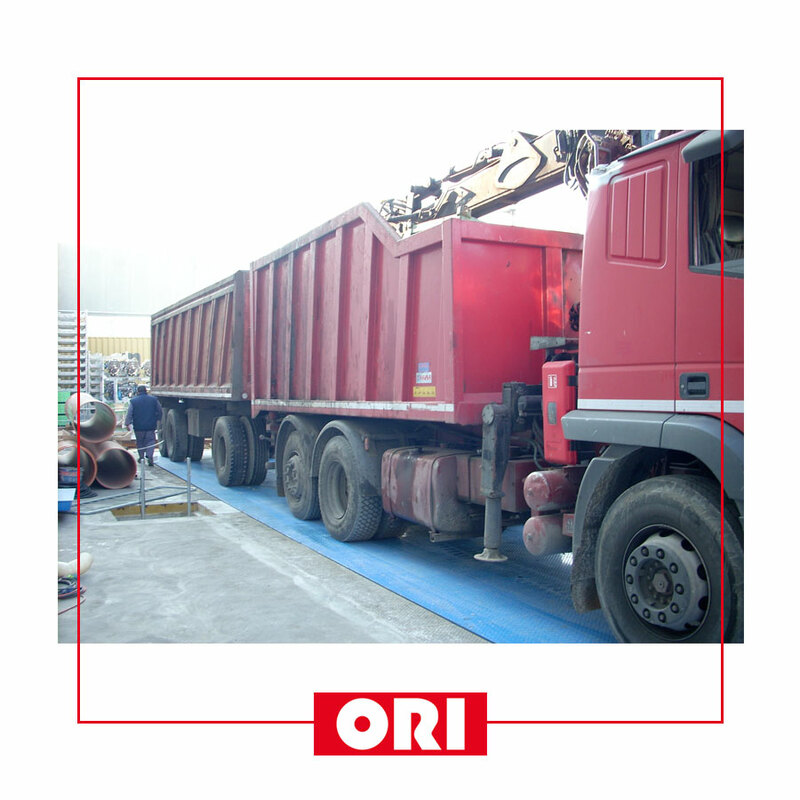 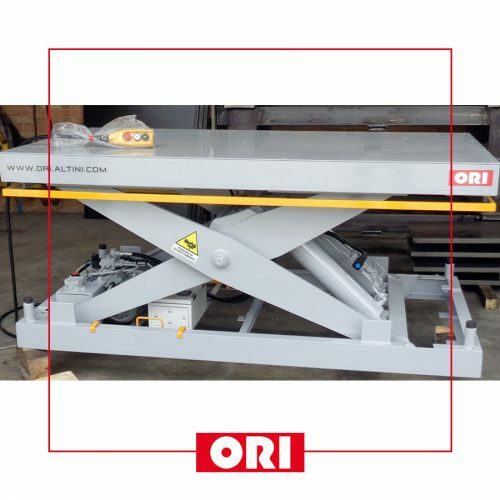 Lifting means the handling of elevated loads. 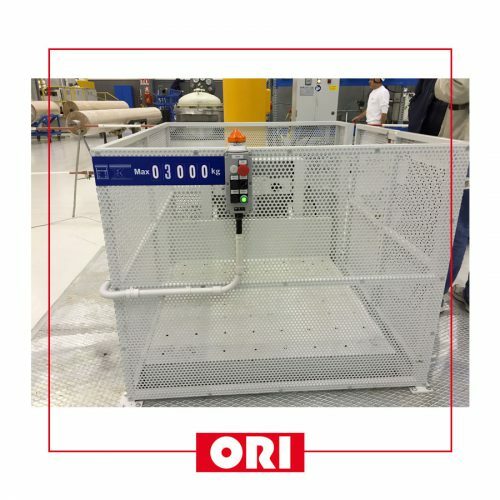 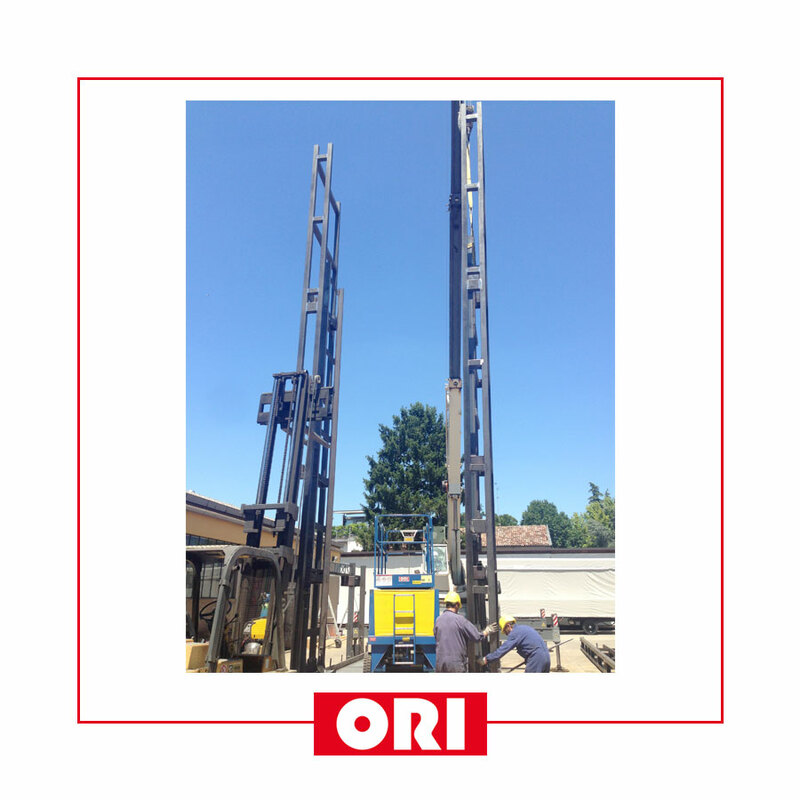 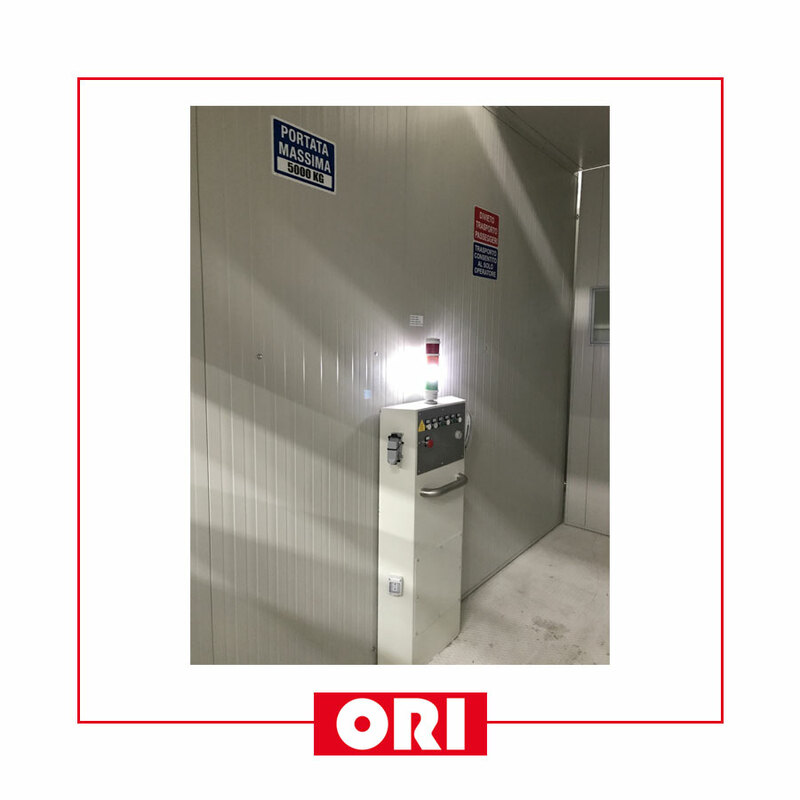 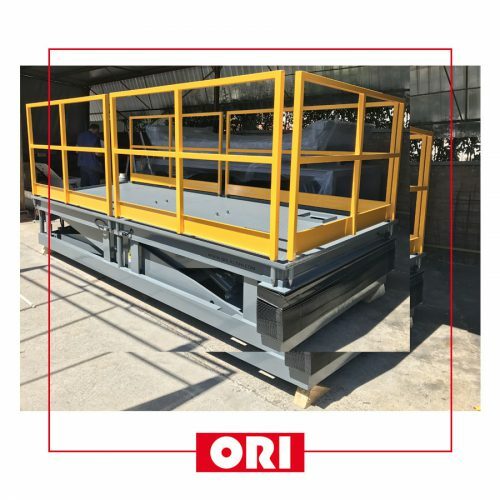 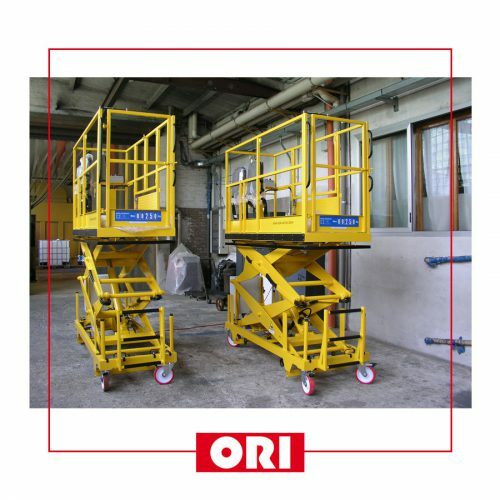 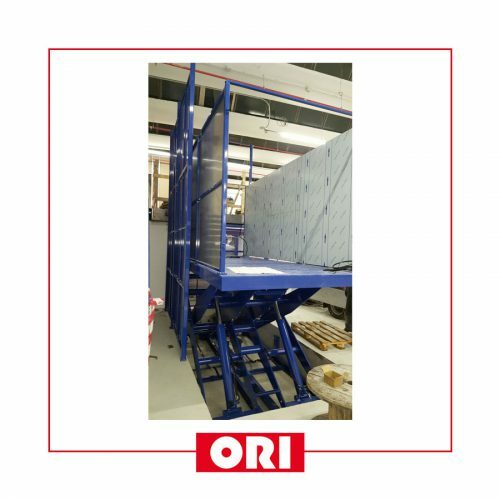 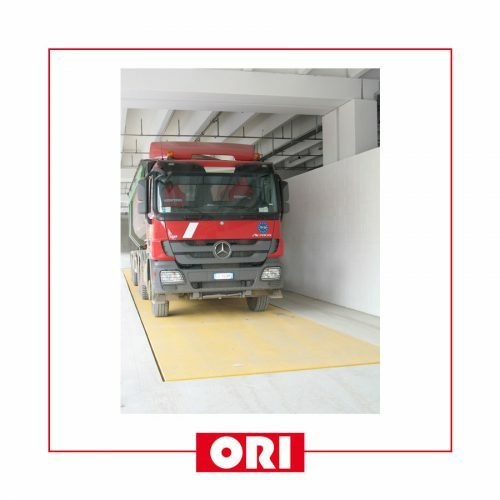 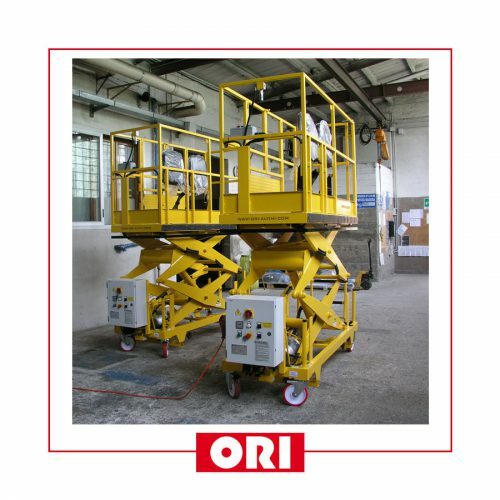 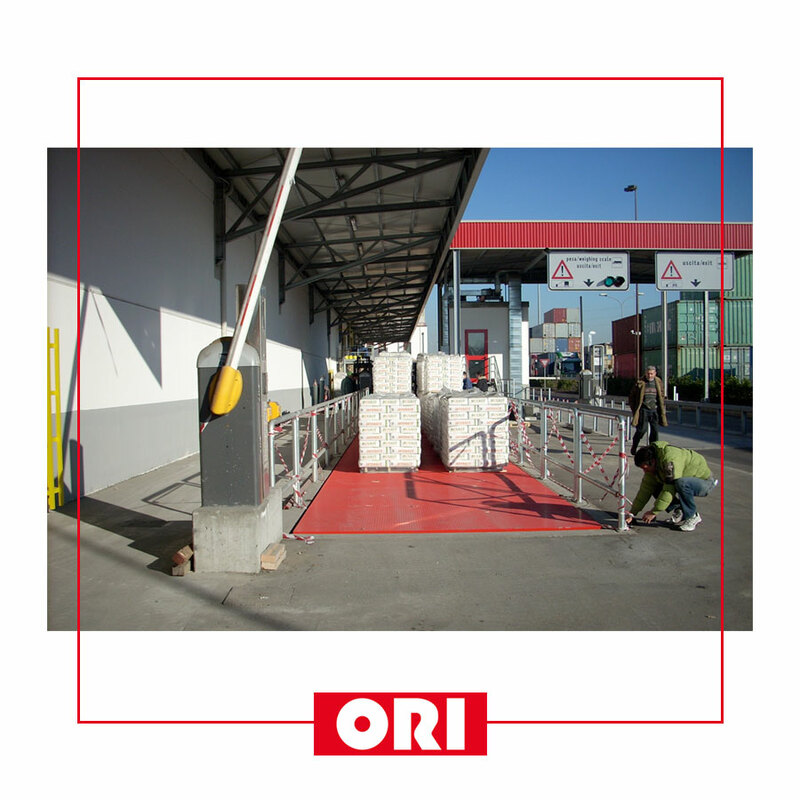 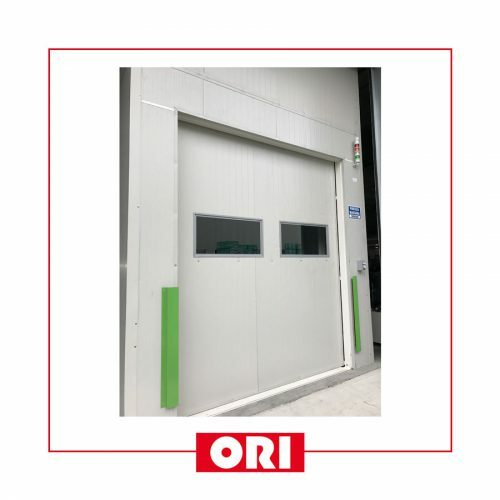 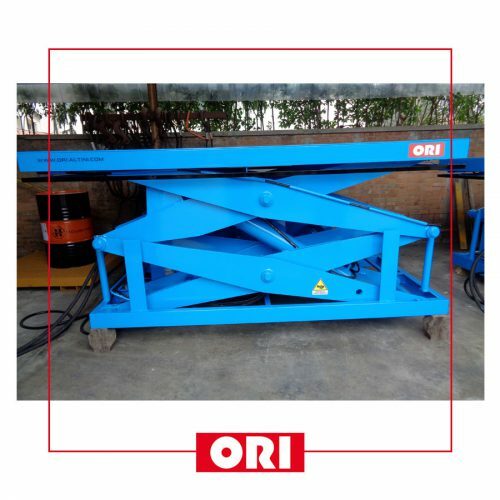 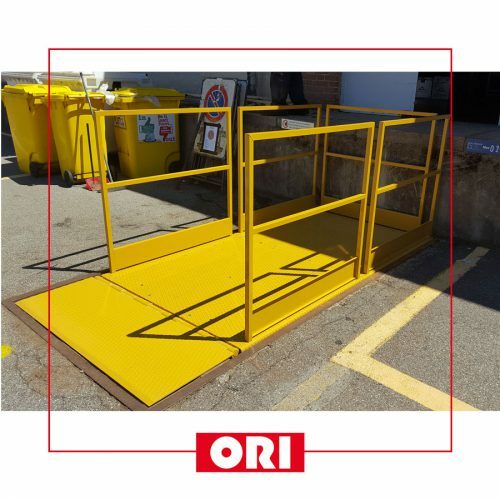 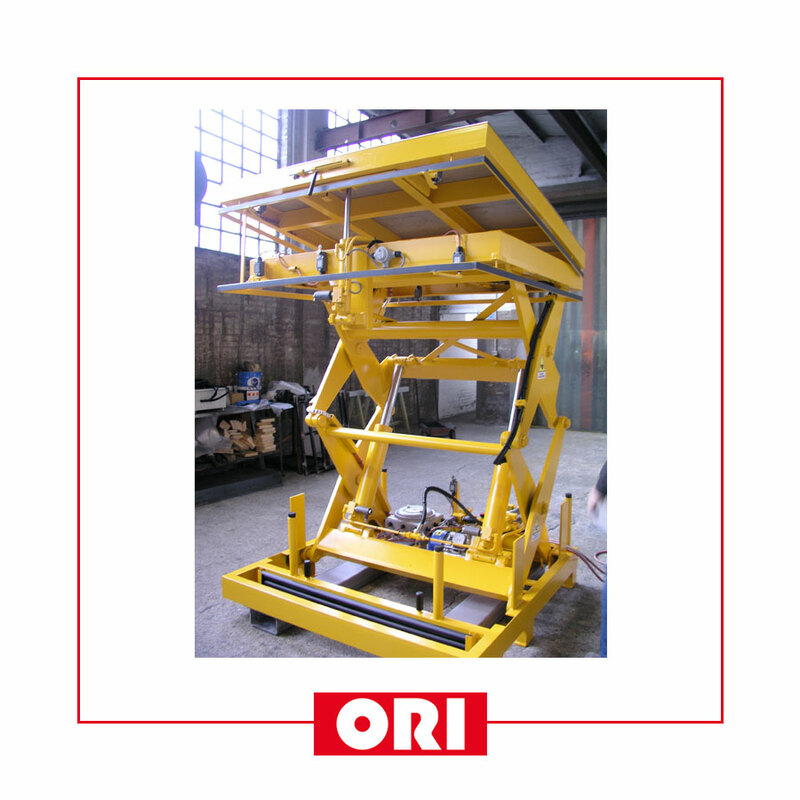 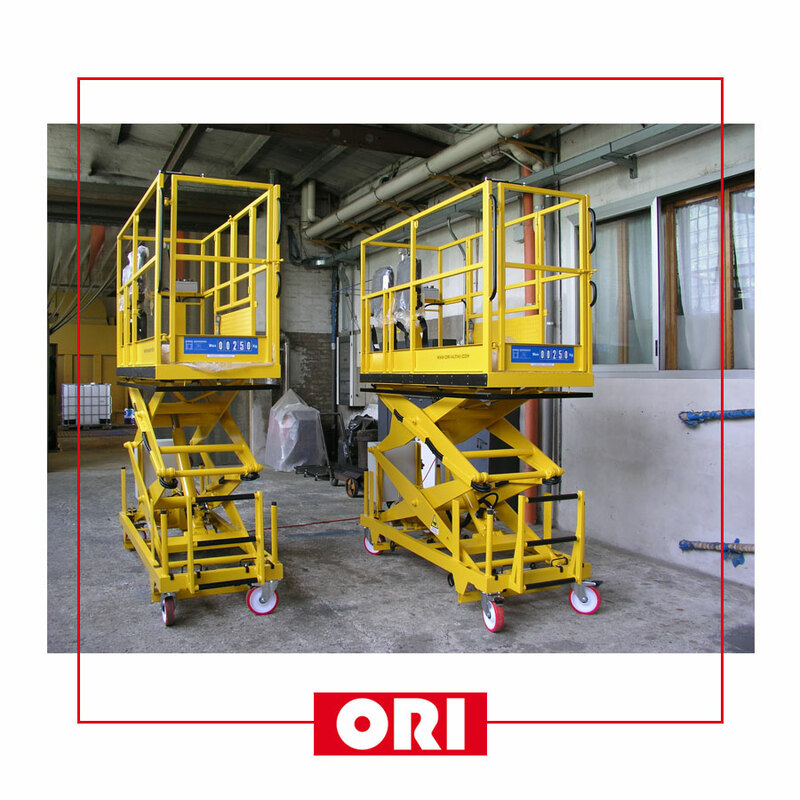 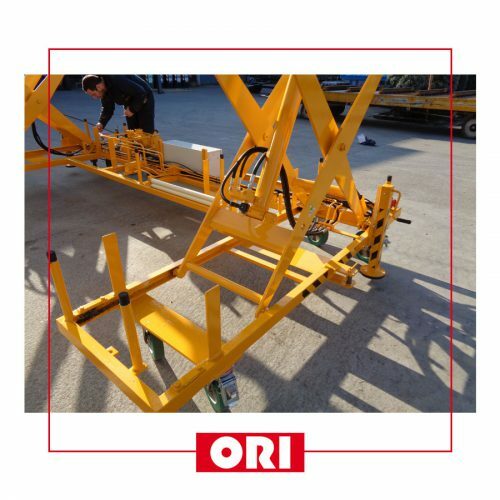 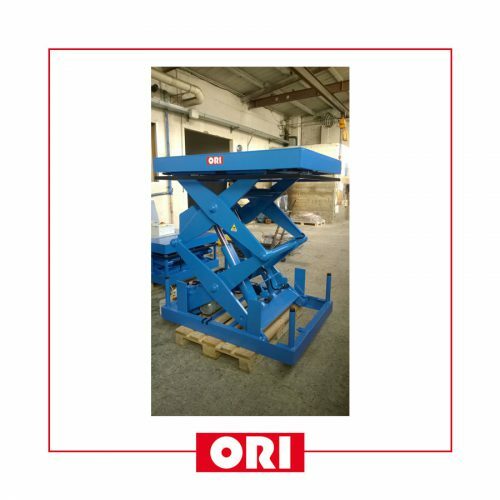 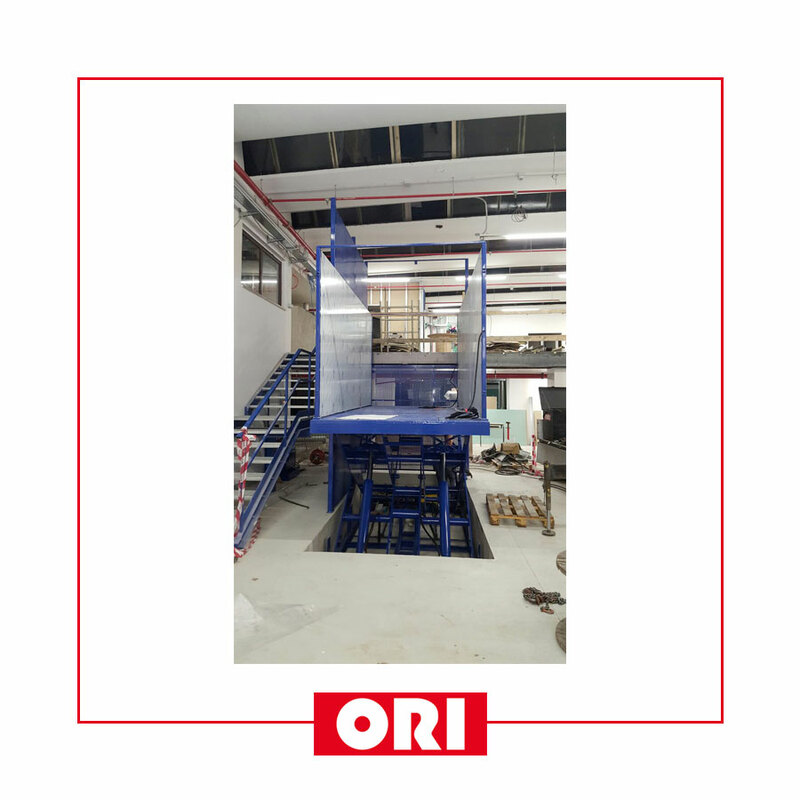 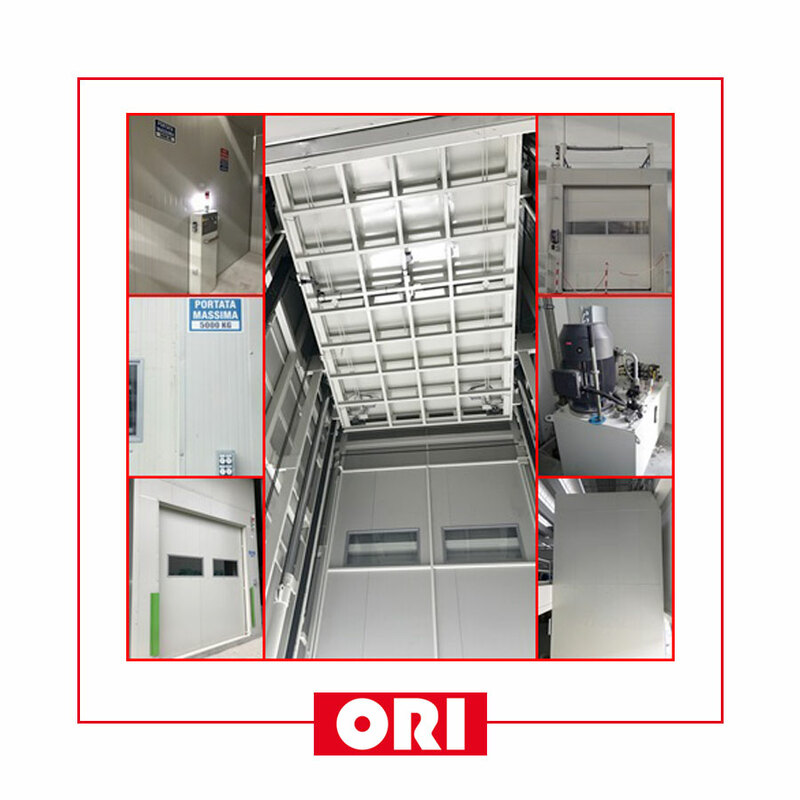 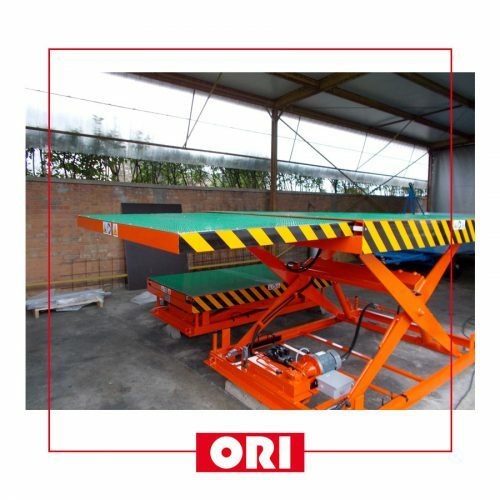 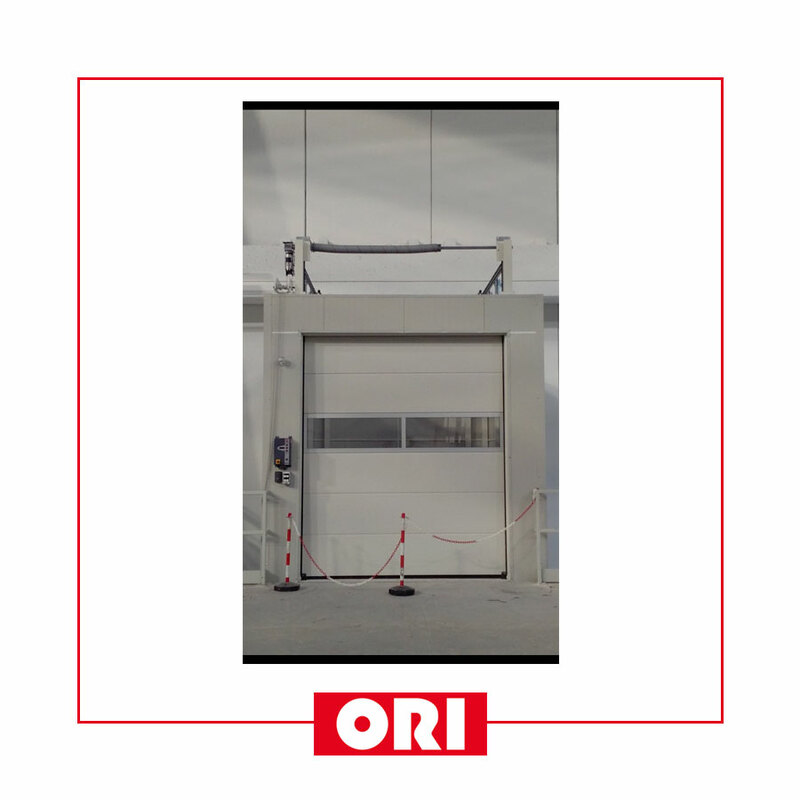 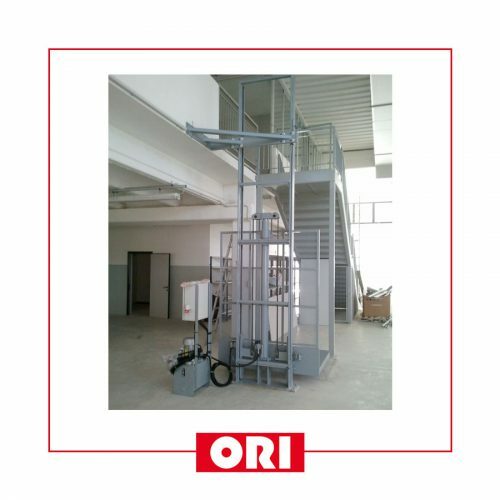 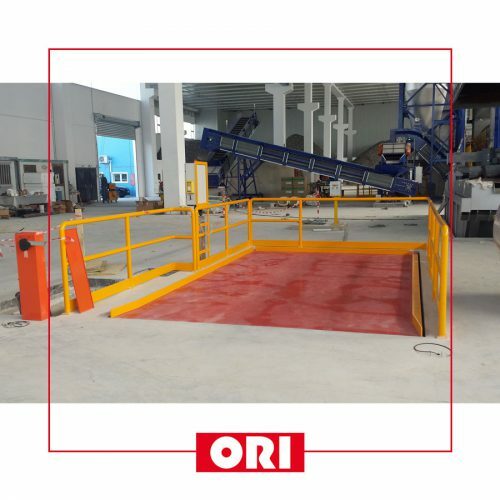 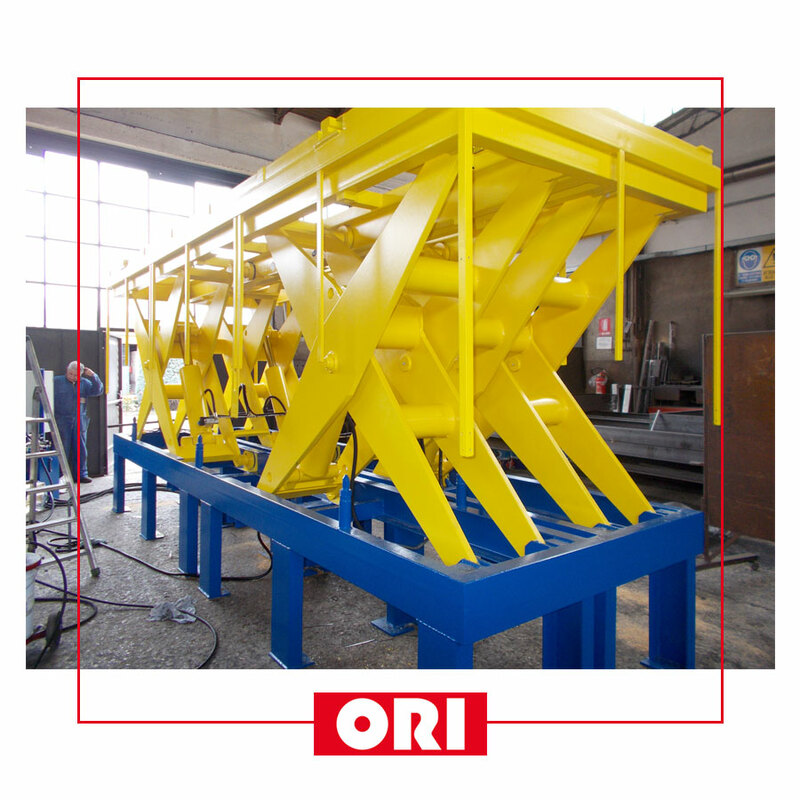 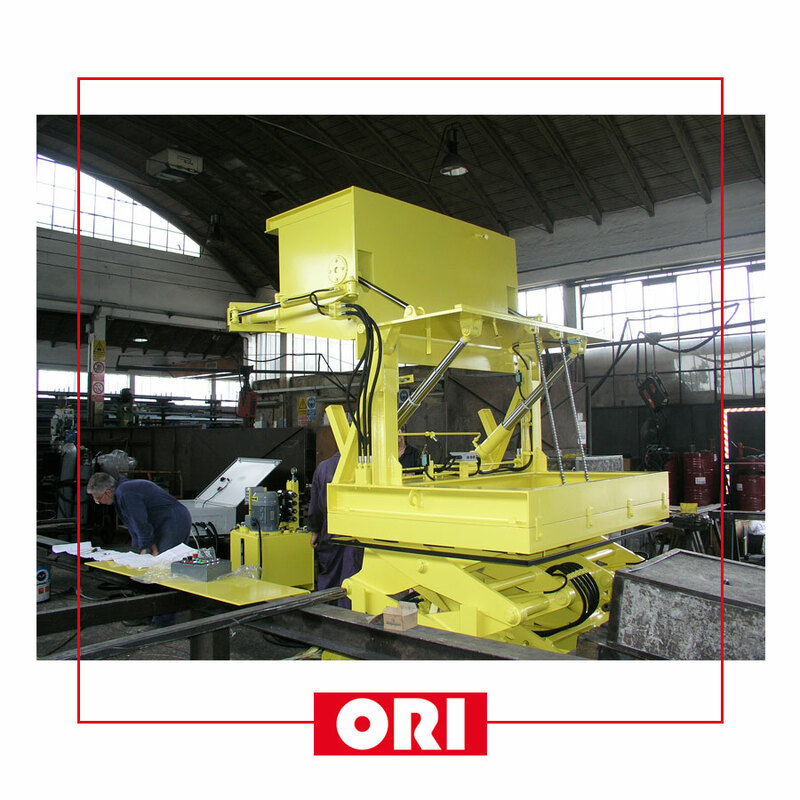 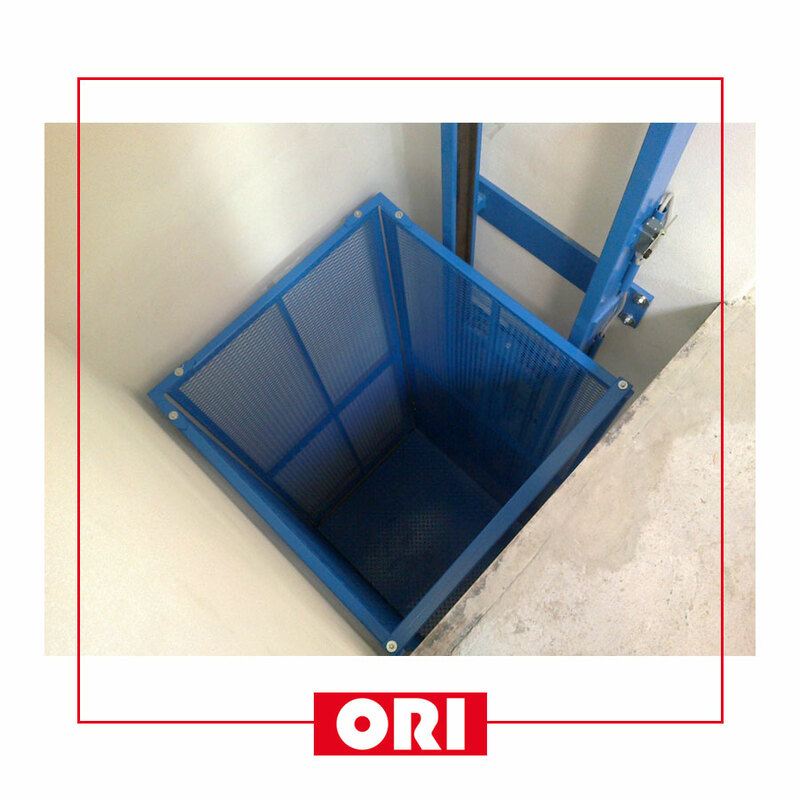 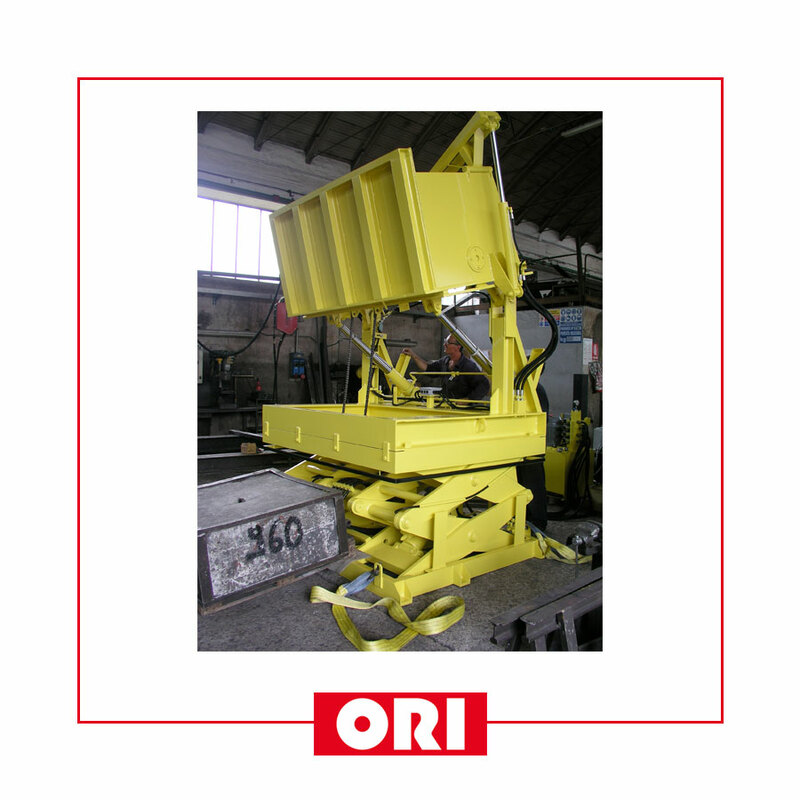 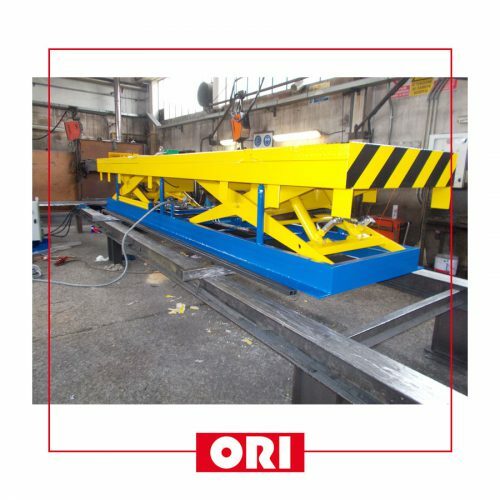 These machines are not limited to the industrial area, but can also be used in the civil sector. 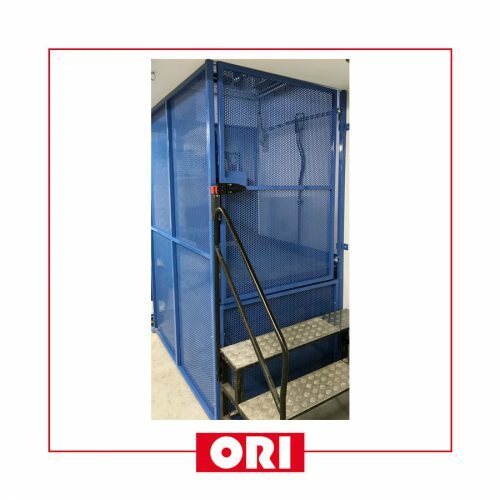 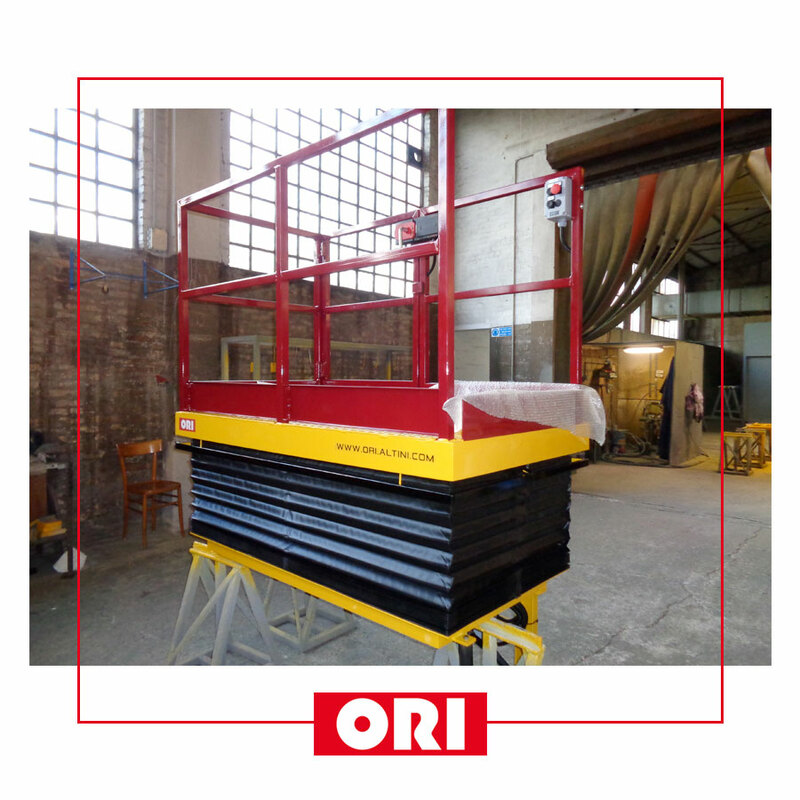 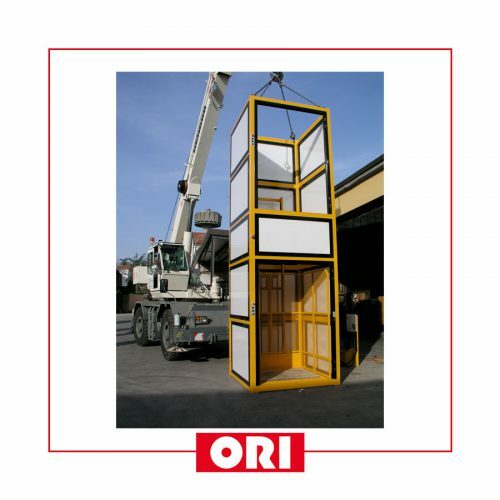 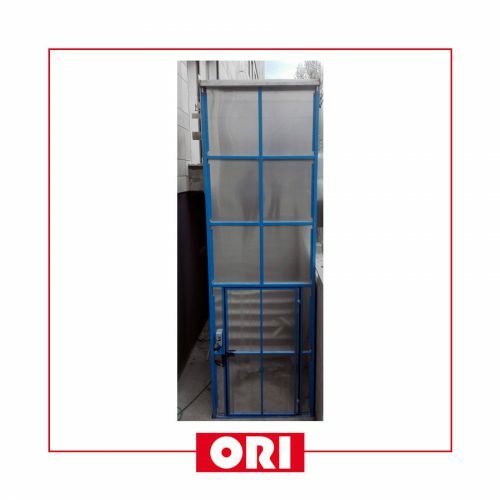 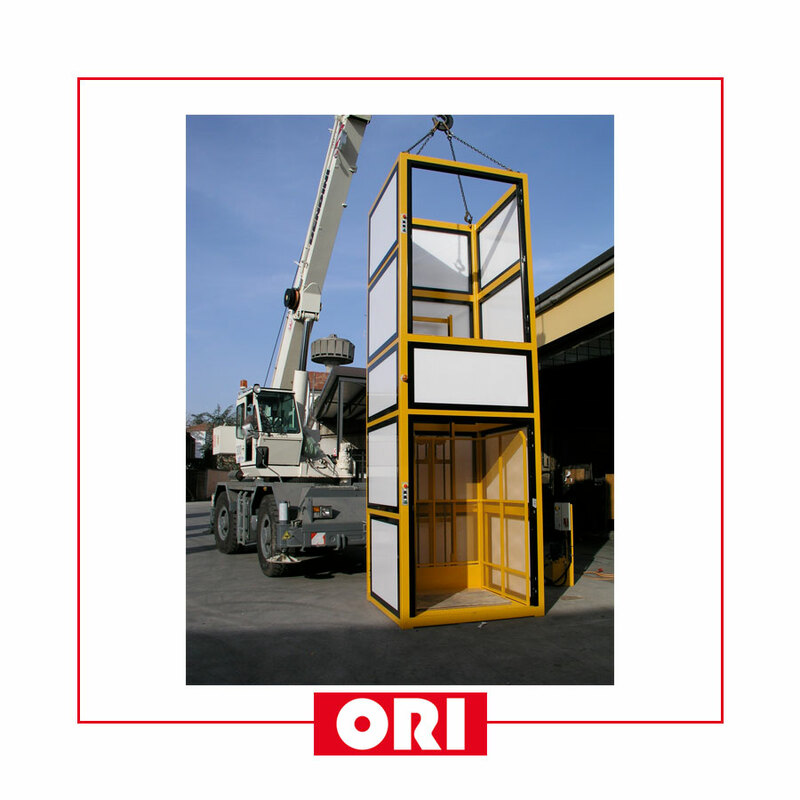 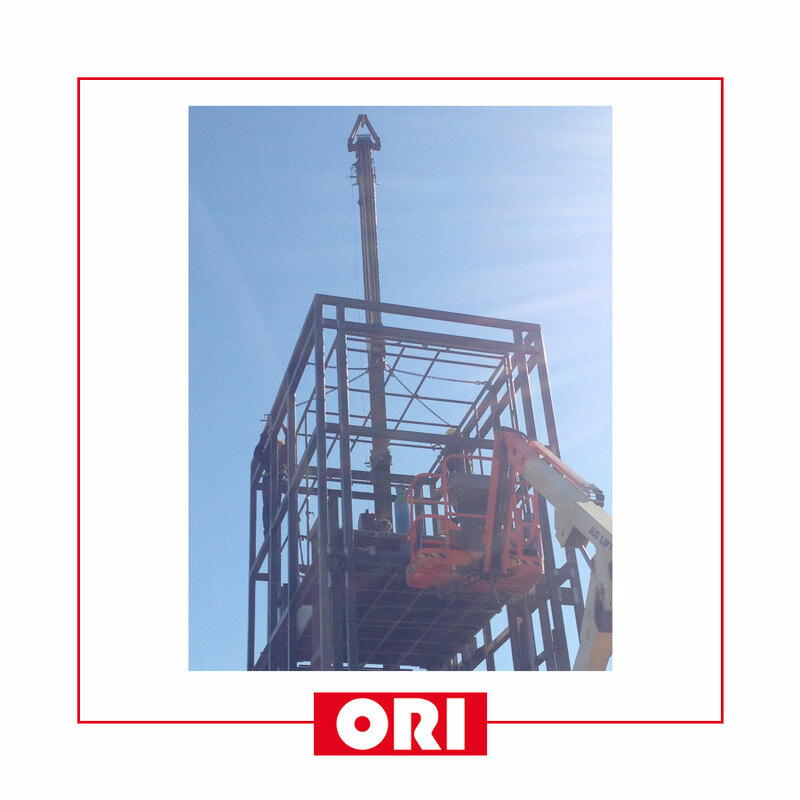 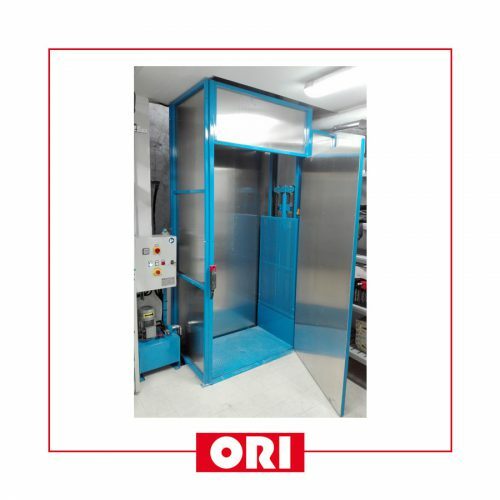 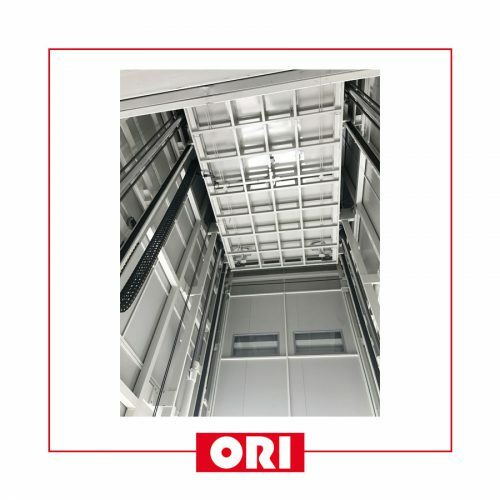 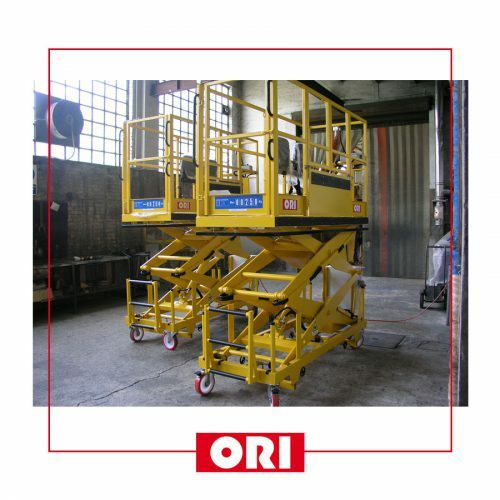 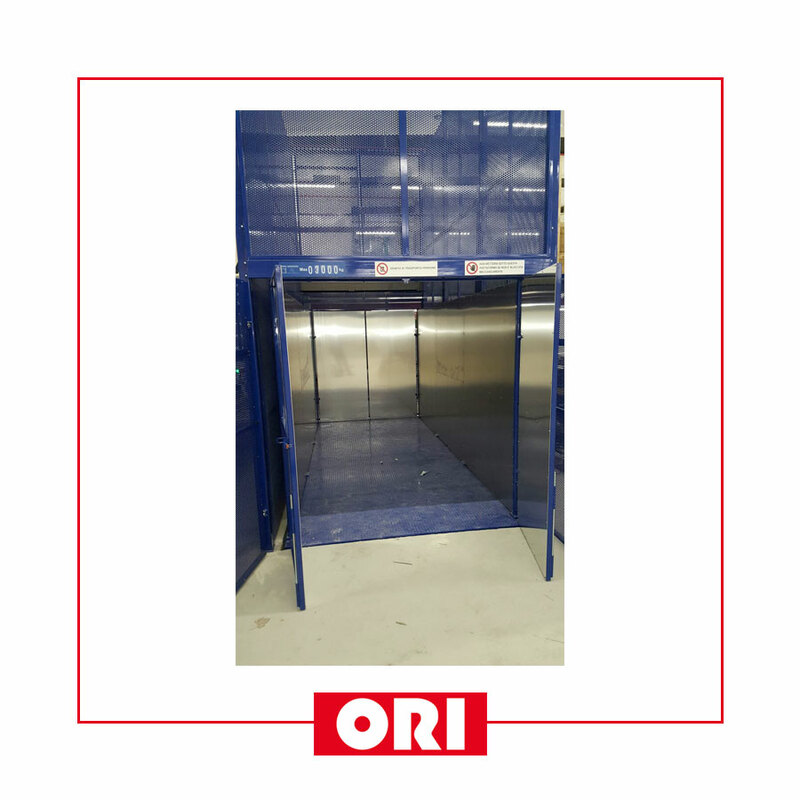 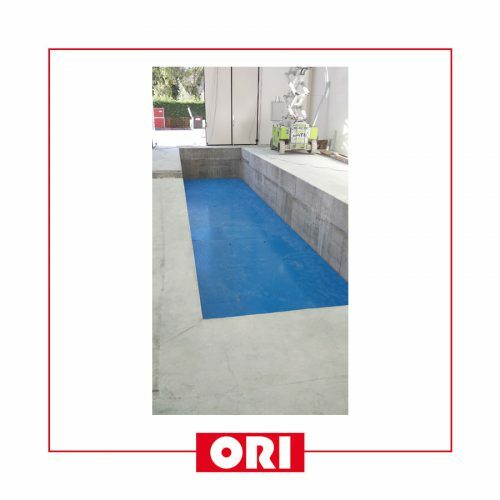 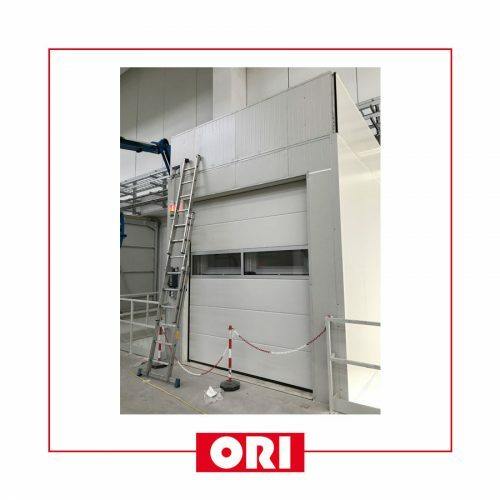 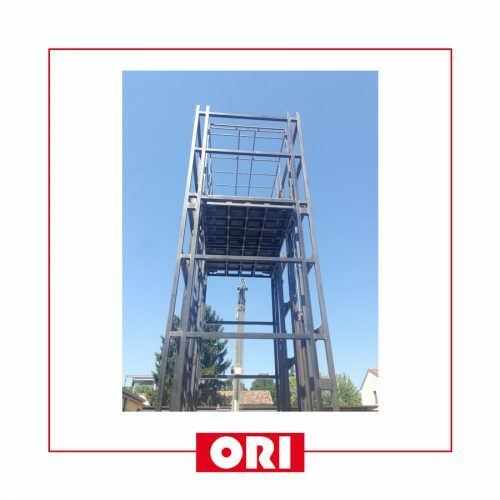 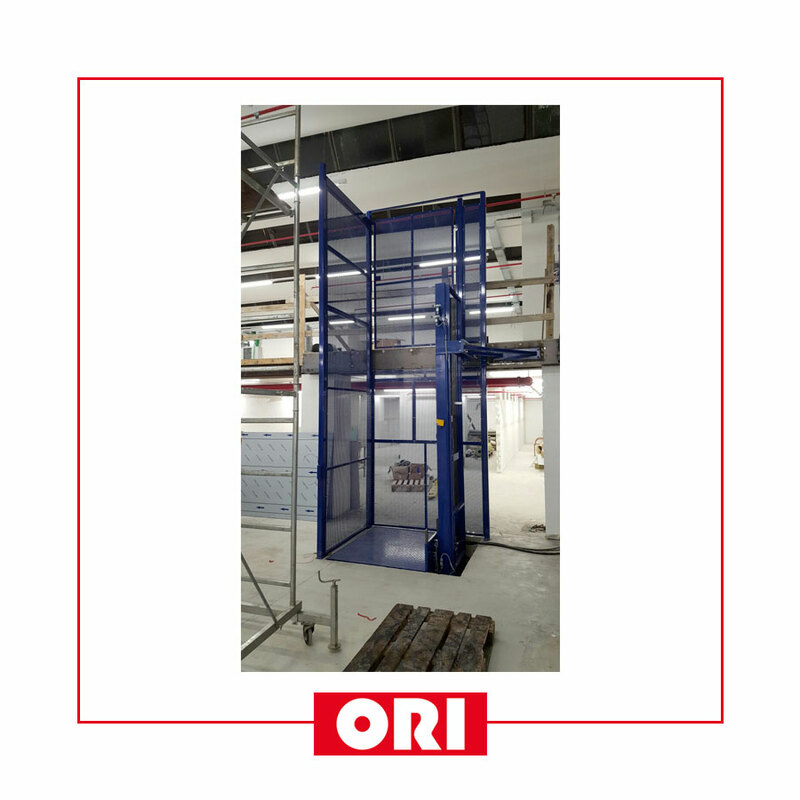 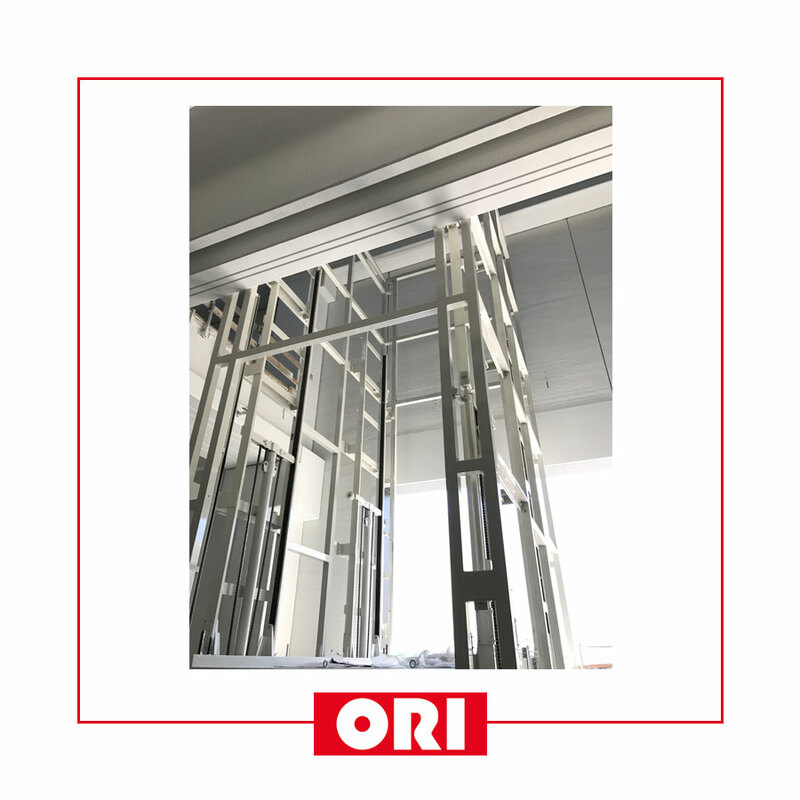 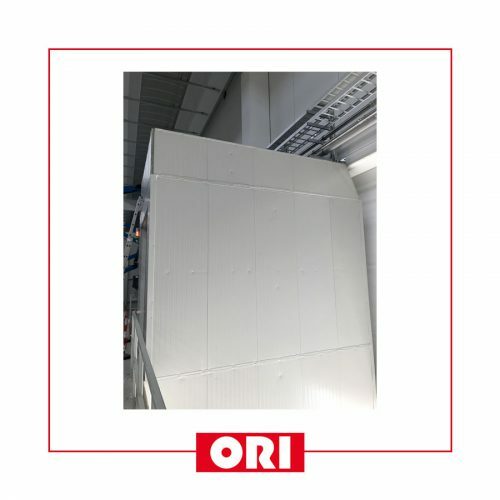 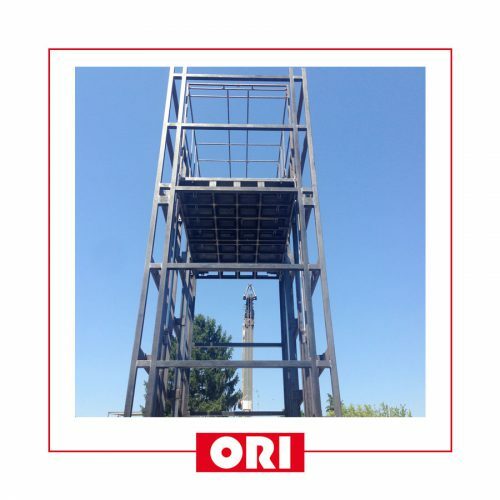 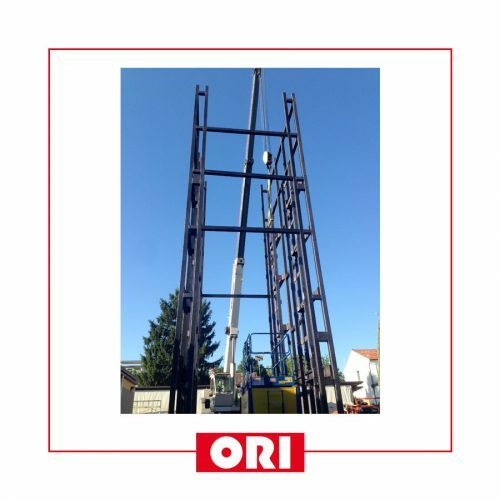 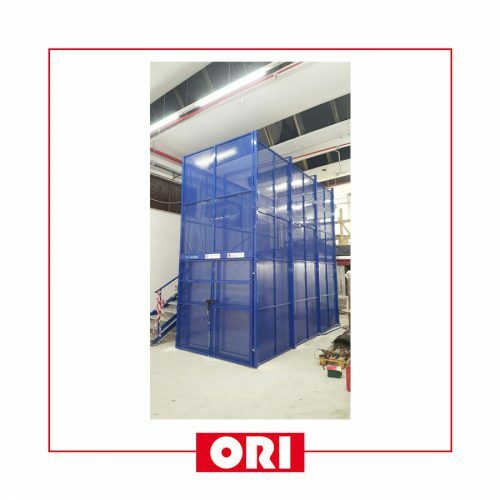 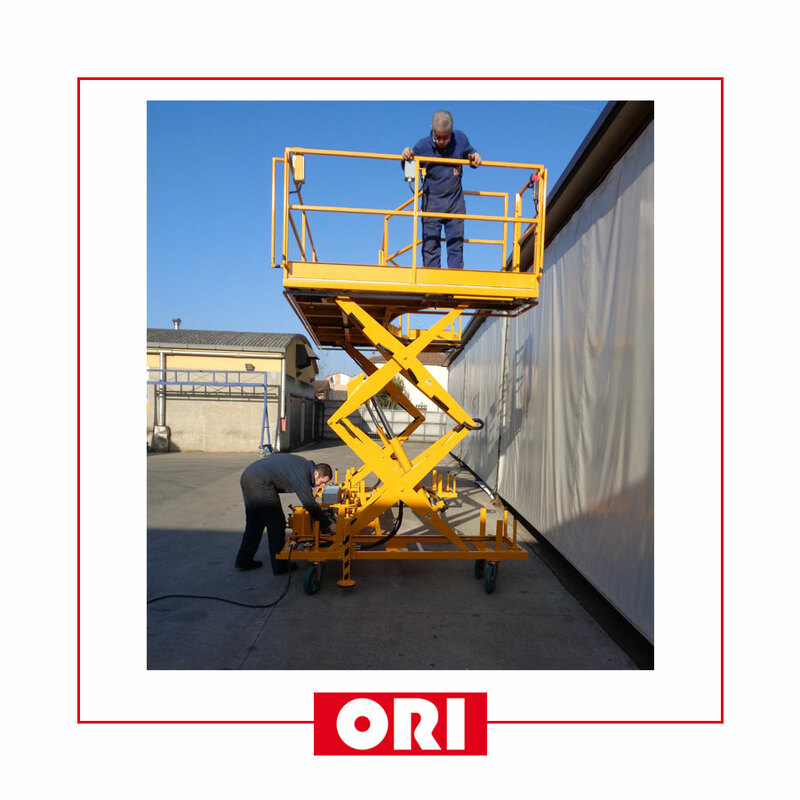 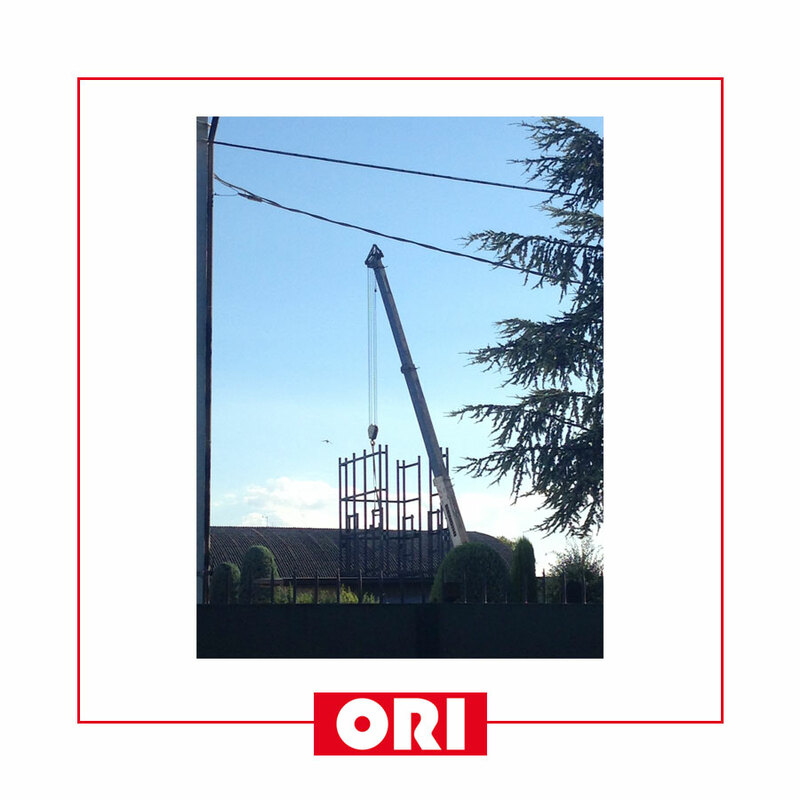 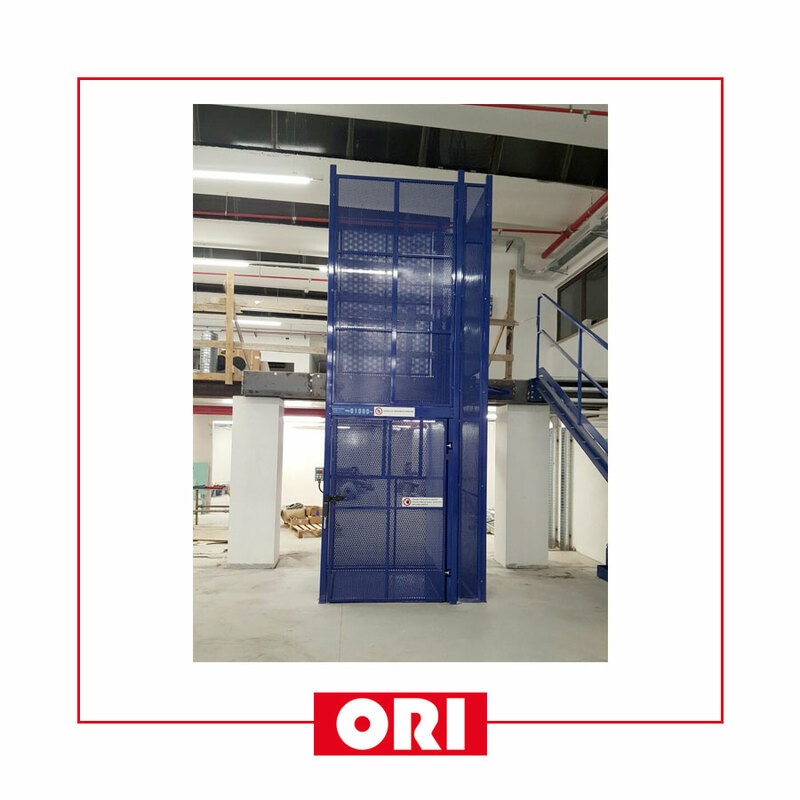 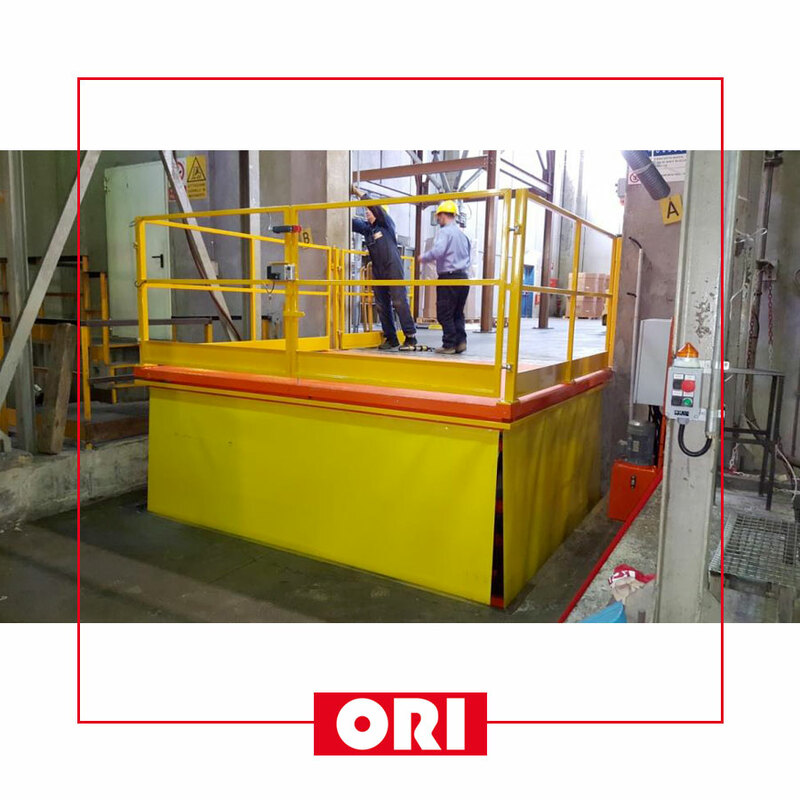 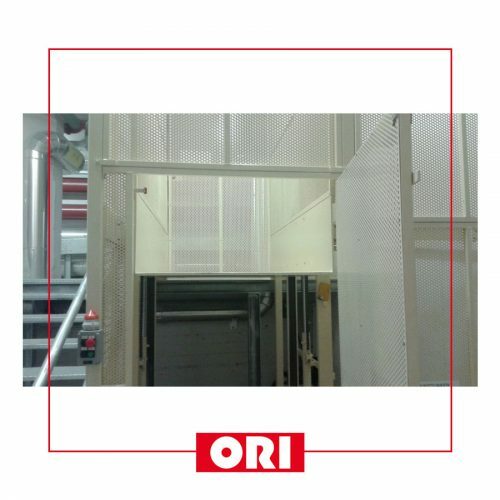 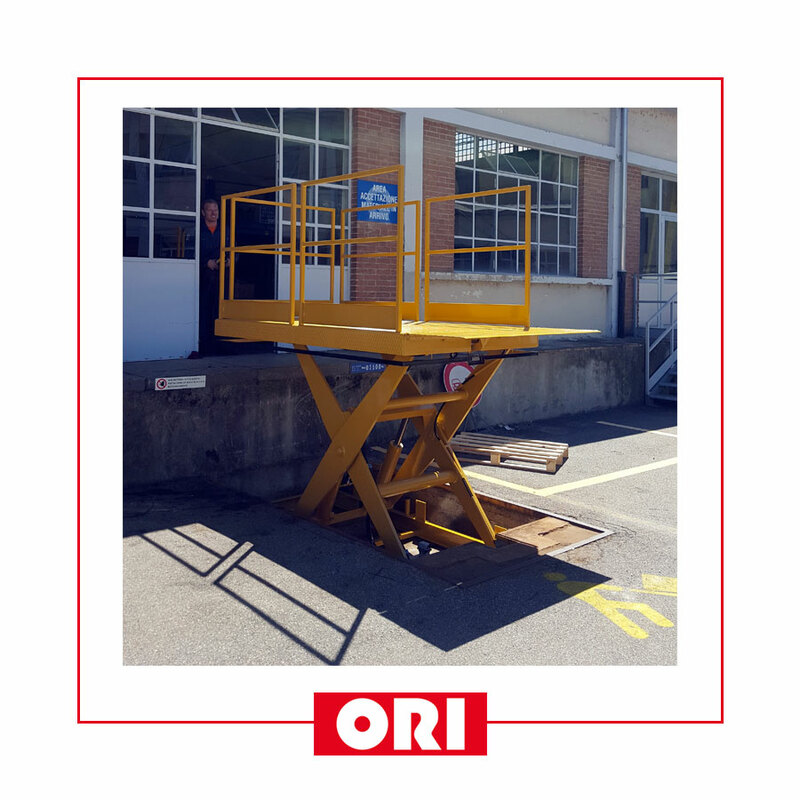 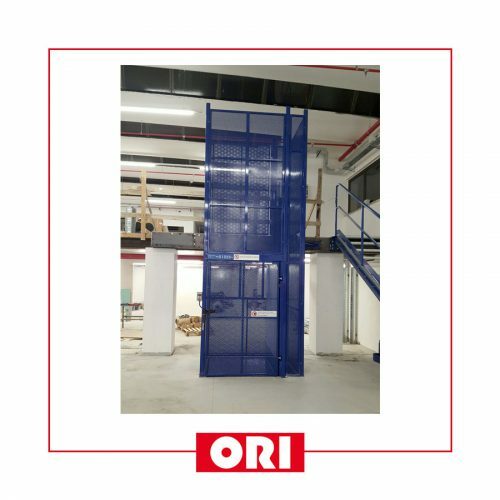 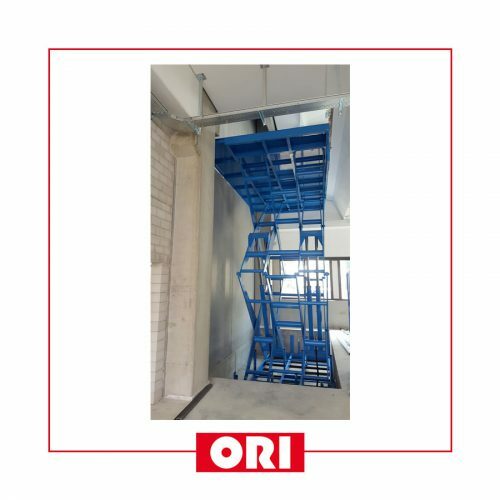 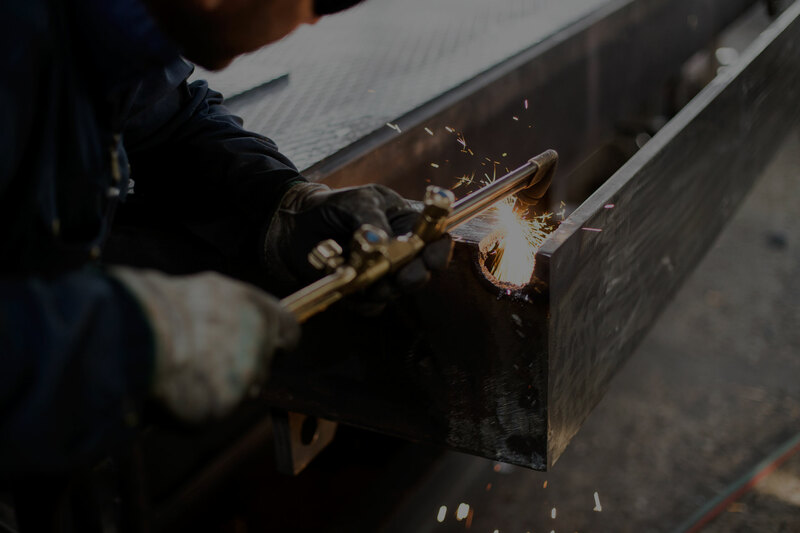 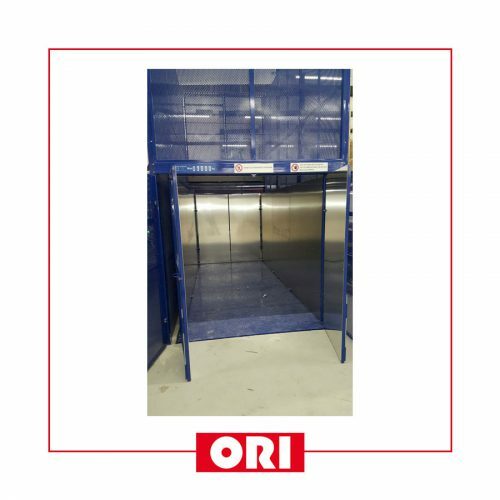 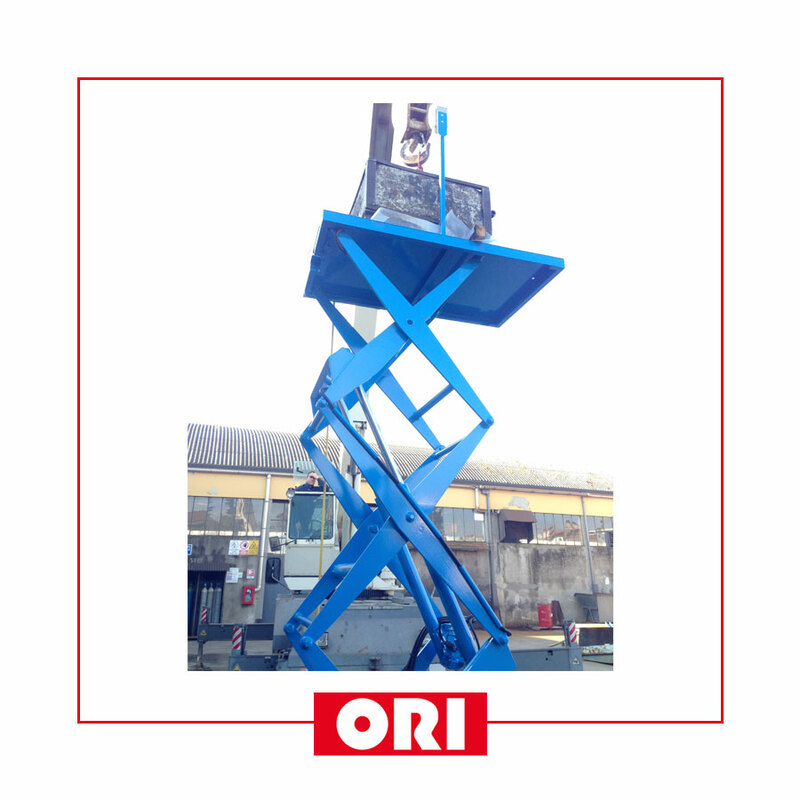 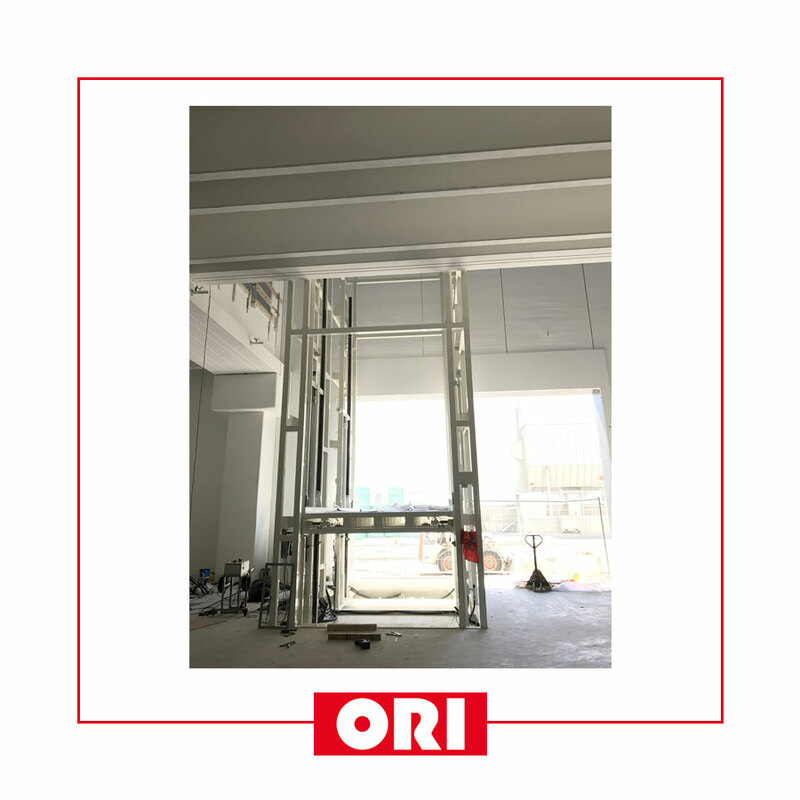 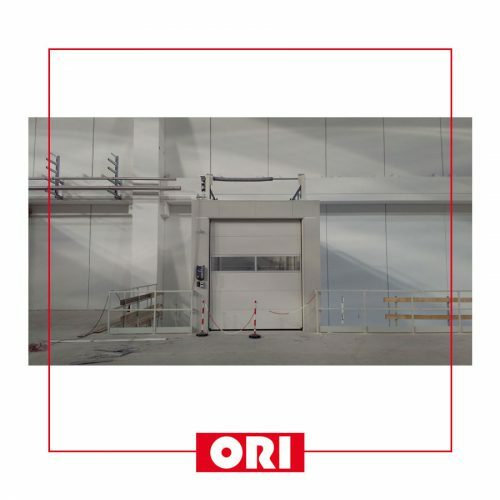 The reference standards rules, depending on the lifting heights and the working environment, dictate constructive limits or the use of additional specific measures.